The railway starts down the bottom of the map, at the muelle near the town. 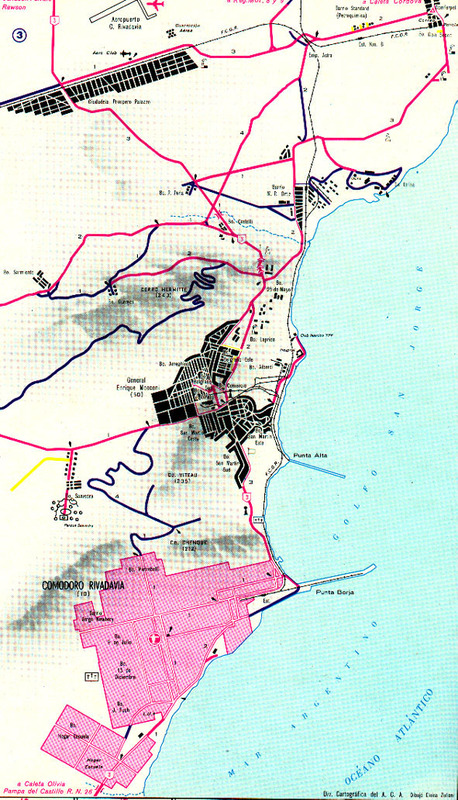 It initially runs north along the coast and near the top of the map can be seen the junction, Empalme Astra, from whence run branches to Astra (top?) and Comferpet (right).